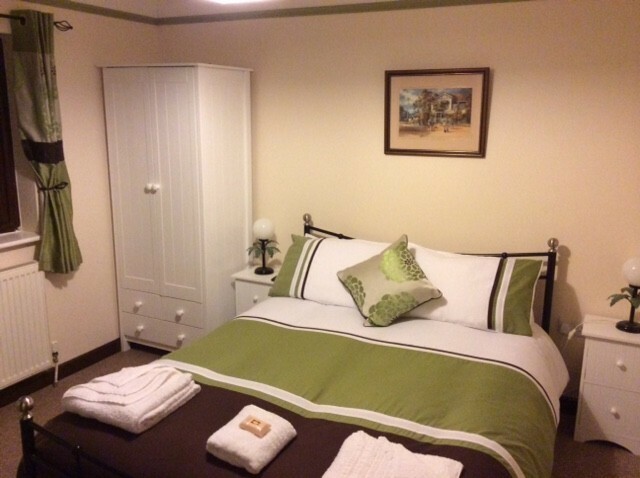 We have on offer two double bedrooms, both with en suite shower rooms, both rooms have recently been decorated to provide you with a warm, comfortable, affordable nights rest. Our rooms are equipped with tea and coffee making facilities, colour TV, hair dryers and great view over the valleys and back garden area. 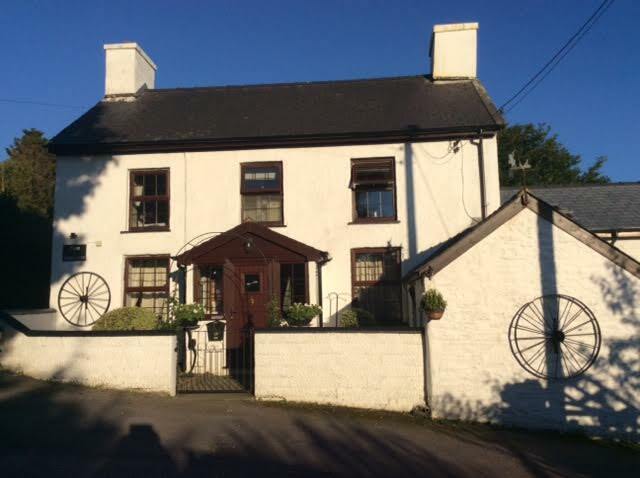 There is two off road car parking spaces in front of TyMawr, with a short distance to the front door. One step into the farm house which leads into the large lounge room and dinning room areas. There is 13 step staircase leading up to the first floor Bed and breakfast guest rooms, one on the left is North – room 1 and the room on the right is South – room 2. Both North and South rooms are shower ensuite rooms including hand basin and toilet. There is tea making facilities in the rooms, along with a flatscreen TV & DVD player, wardrobe, chair and deck and WIFI access.